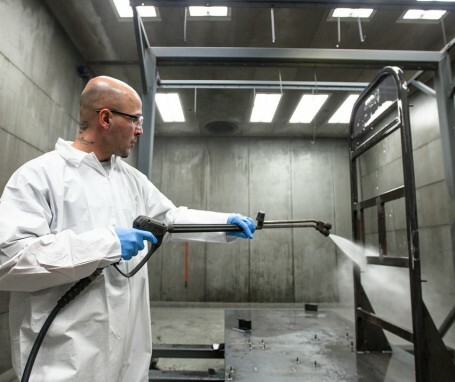 If you need wash boothes in your finishing process to clean and pretreat larger weldments and equipment, Riveer is your one-stop shop for booth enclosures, spray wand pressure washers, and wash water recycling systems. 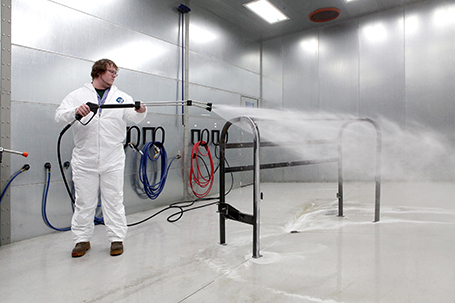 Fully customized to your specification, Riveer wash booths deliver optimal functionality and allow you to work within your budget. Degreasing, pretreatment, spot-free rinse, recovery and recycling of wash water or phosphate… you name the operation and we’ll integrated it with your new wash booth to provide an easy-to-use turnkey system. 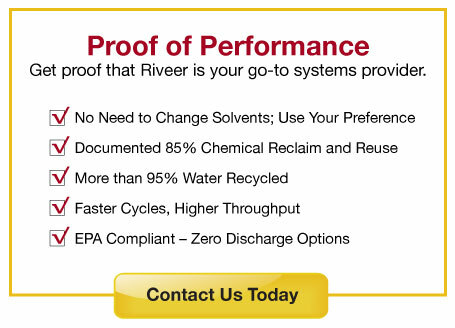 Take the next step in efficient pretreatment with Riveer’s environmentally compliant wash systems. Request a quote. 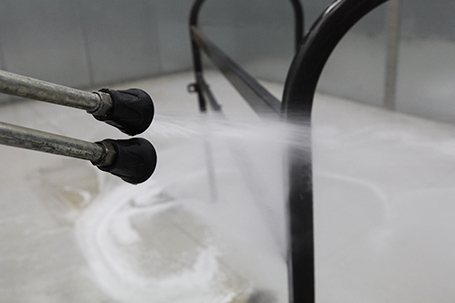 Get the info you need to make a better pretreatment decision. Ballpark, specs, quote or answers to your question.